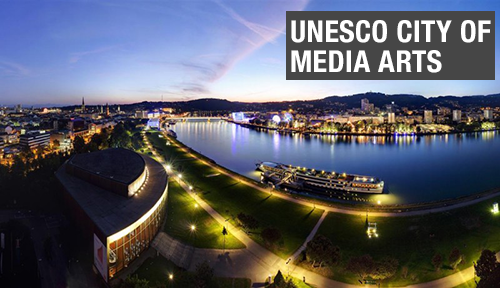 Linz is a UNESCO City of Media Arts! 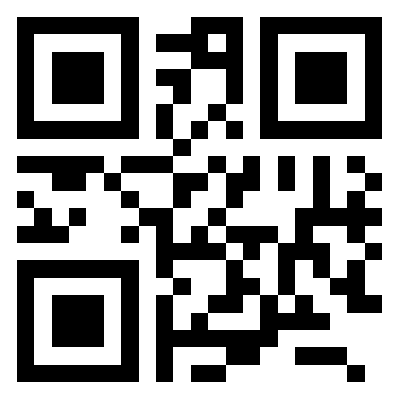 Experience media arts highlights in the creative city by the Danube by taking our tour. Discover Linz as a contemporary city that looks to the future.